The George & Dragon has always become famous for our traditional British Pies. There is nothing quite as comforting as a well made traditional British pie – and ours are the best! Fresh, tasty and made with top quality local ingredients, why not treat yourself to a something special? A comforting traditional delicacy to take home and enjoy. All pies made to order are freshly made for you and supplied protectively packed for carry home. 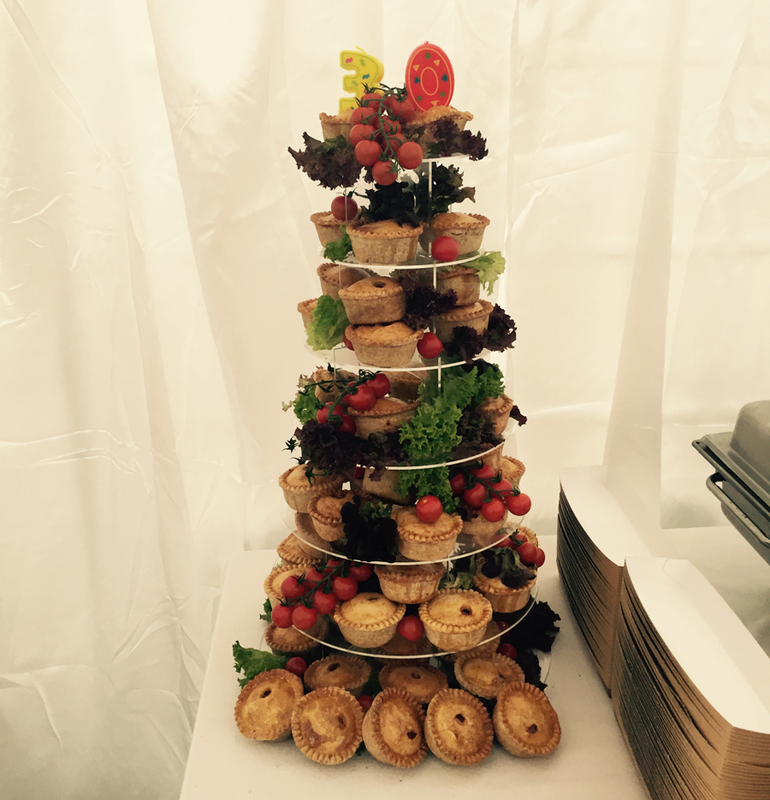 Simply download our Pie Menu and use our email order service to send us your order. Make sure you include your telephone contact details, and we will call you back to confirm your order, take payment by card and let you know when your freshly made pie(s) will be ready to collect.